Silvershotz is a contemporary photography portfolio magazine showcasing the best photographic images from around the world. 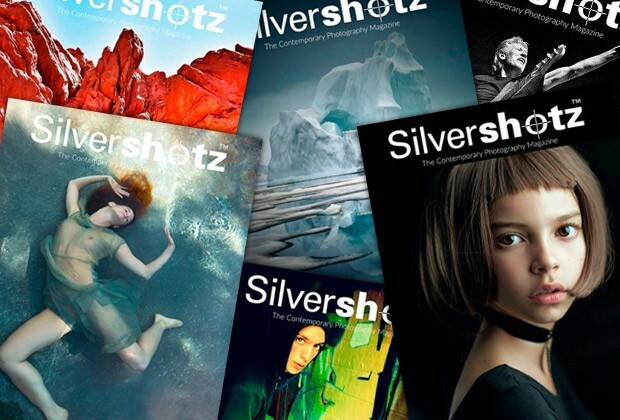 As URBAN 2018 media partner, Silvershotz will offer a 12 month Platinum online subscription to the online magazine valued at USD$50 for each winner (Winner Overall, 1st portfolio, 1st ranked photographers in each category). Platinum subscribers can access more than 6000 pages of content, 700 portfolios, 150 book reviews and hundreds of technical articles from film and darkroom through to digital and inkjet. The magazine is a multi platform app. Each winner will be asked to submit folios to be considered for their own individual feature in the magazine. Silvershotz will also publish a selection of the winning photos and portfolios.